Look at these cute eyes! The baroque Ermine sends you greetings and protects your iPhone from robbers or damages. The colour scheme and the animal itself reflect calmness and softness. So your iPhone will be safe with full functionality. 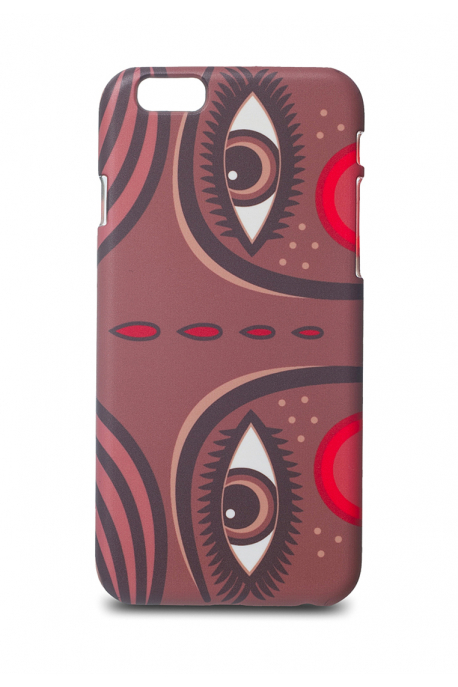 The iPhone case has brought to you by Dyvooo, Ukrainian ethnic brand. You can buy it online or during visit to our showroom in Kyiv.